The nuts and bolts of styling paper, flowers, models and more. "The exercises, example photos, and content throughout the course are invaluable." 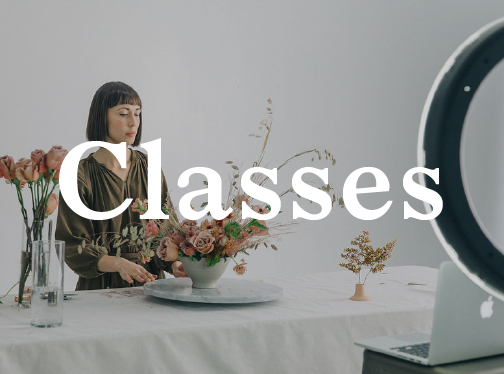 Working with, and learning from Emily & Joy opened my eyes to a new way of seeing dresses, flowers, hair, ribbon, and paper. Joy & Emily are holding nothing back in this course. The exercises, example photos, and content throughout the course are invaluable. "This course was an absolute game-changer for us." This course was an absolute game-changer for us. 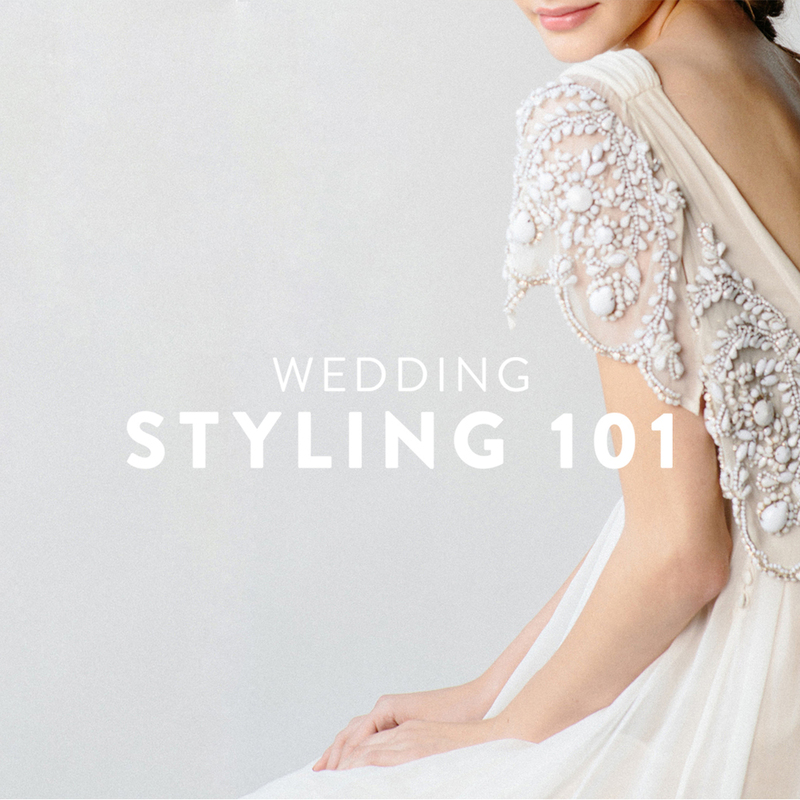 Our dream is to walk into a photo shoot or wedding with multiple vendors who have taken this course so that everyone is on the same page—we tell ALL of our vendor friends to invest in Wedding Styling 101. "This course awakened an urgency in me to create lasting and meaningful art, each time I pick up my camera." It’s easy to forget sometimes, that we are artists. Each wedding is unique, but it’s easy to start going through the motions like we’re working on an assembly line. This course awakened an urgency in me to create lasting and meaningful art, each time I pick up my camera. 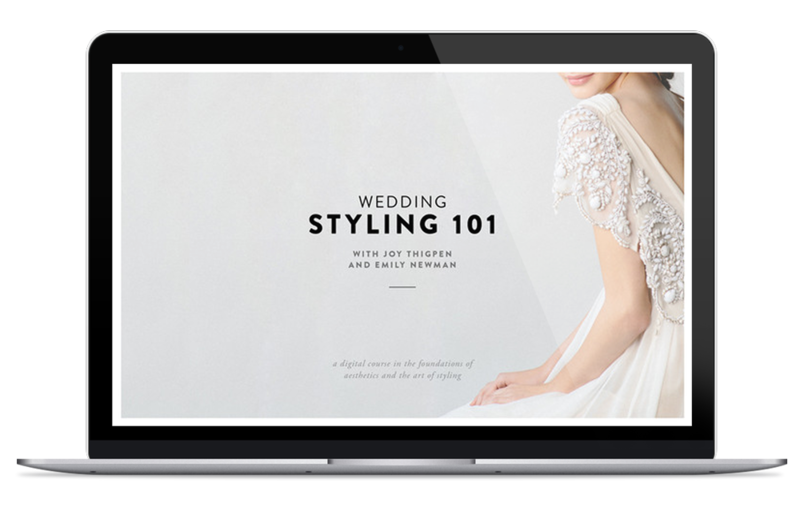 Wedding Styling 101 is a brand new digital course providing a comprehensive curriculum in aesthetics and styling, with a particular emphasis on styling for weddings, events, and styled shoots. I've been styling for years (or I'm already a professional stylist). Would I still benefit from this course? It is always helpful to see things from someone else's perspective. Very seasoned stylists, even those who teach styling, have trained with Joy and found it beneficial. This content can affirm your existing practices as well as offer new insights in how to advance your skills. This content is unique because it addresses the needs of the photographer, the stylist, and the editor all rolled in together. What if I'm not a photographer or stylist? The course is designed for all wedding professionals who have a hand in the creative and visual aspects of an event. 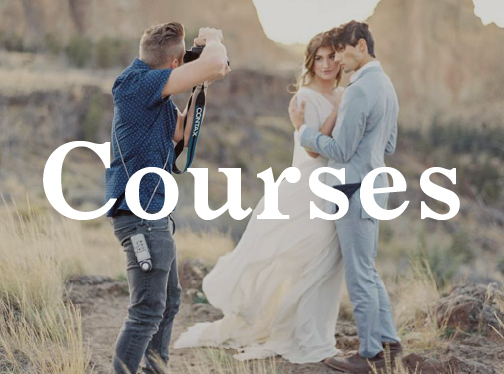 In addition to photographers and stylists, this course will be of great benefit to wedding planners, day-of coordinators, event designers and floral designers. Does the course cover photography skills? While the course does cover elements of great images, we do not focus on the technical aspects of photography such as aperture, ISO, lenses, film, etc.We highly recommend that you check out our photography courses if you'd like to learn more in depth on those kinds of topics. There are immediate and long-term results that you can expect with this course. 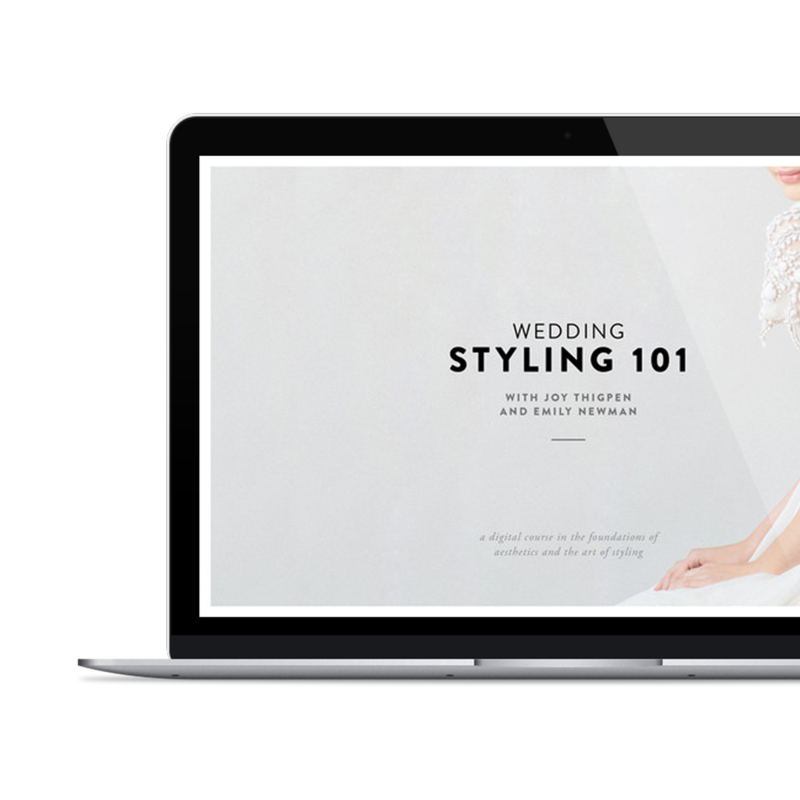 In the short-term, you will be able to quickly gauge where your images, portfolio, or styling can be improved. In the long-term you will be able to hone your individual aesthetic and skill in creating beauty that is a reflection of your core values. We firmly believe that this will bring solid results in your business—not the least of which is getting published and attracting your ideal clientele.